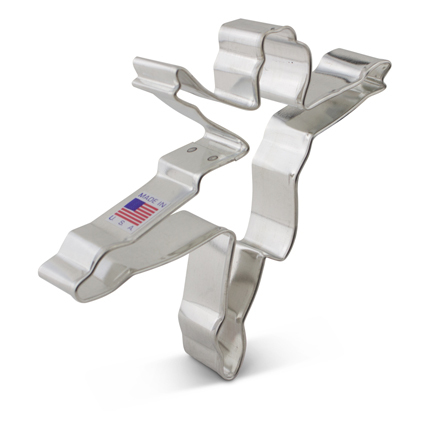 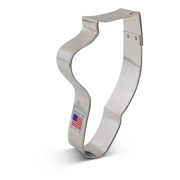 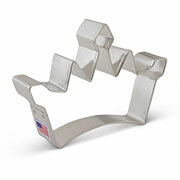 Delight the ballet dancer in your life with our Ballerina Cookie Cutter, 4 5/8". 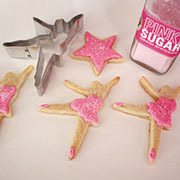 Try using it for a Nutcracker-themed cookie platter, and pair it with the Tutu! 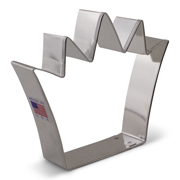 3 1/4" x 4 3/4"
Size: 3 1/4" x 4 3/4"
4 1/4" x 3 3/4"
Size: 4 1/4" x 3 3/4"